Christine McVie has a confession to make. The 73-year-old singer, songwriter and keyboardist is on the phone with Rolling Stone to discuss the new deluxe reissue of Fleetwood Mac's 1982 effort, Mirage; but, she admits, she hasn't actually listened to it yet. 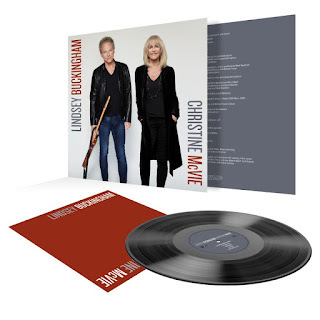 "I just now got my copy of the remastered edition in my hands," McVie says, calling from her home in the U.K. "But I just moved to a flat where I don't have my DVD or CD player yet. So I'm unable to play it. And there's all these outtakes and demos and things in there that I certainly haven't heard since we made them. So I'm most curious to listen." 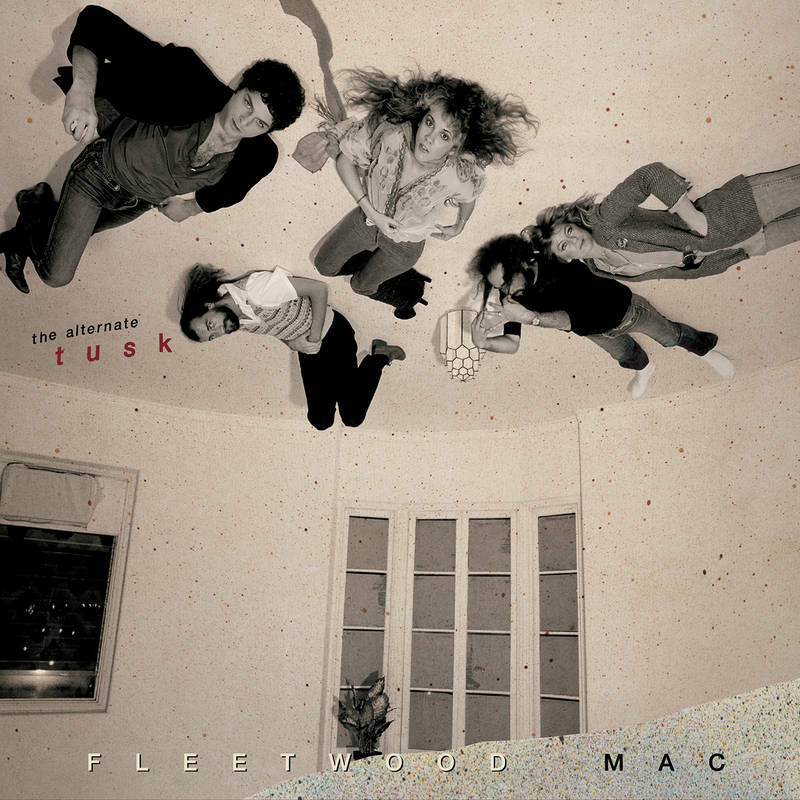 Indeed, the new package is a treasure trove for Mac completists (and, apparently, band members). 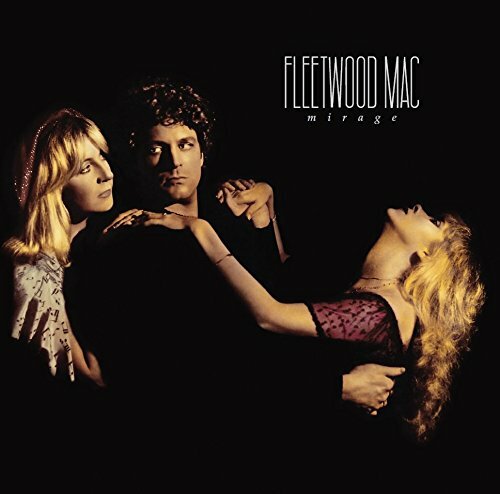 In addition to presenting the original 12-track album – which spent five weeks at Number One and spawned two of the group's biggest and enduring hits in McVie's "Hold Me" and Stevie Nicks' "Gypsy" – in remastered form, the three-CD and DVD set offers up a disc of B sides, titled "Outtakes and Sessions," as well as a live collection culled from two nights at the L.A. Forum in October 1982 on the Mirage tour. 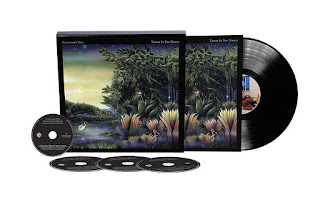 The whole thing is rounded out by a vinyl copy of the album and a DVD in 5.1 surround sound, as well as a booklet with extensive liner notes and photos from the era. 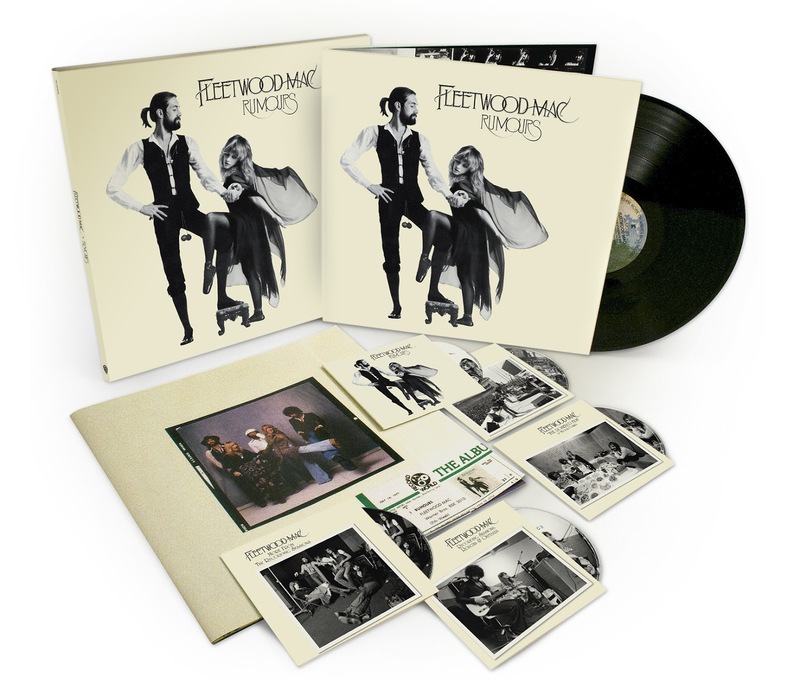 An impressive package, to be sure, and one that is perhaps necessary for an album that, for all its multi-platinum success, never quite gets its due, having been overshadowed in the band's canon by the career-defining trio of records that preceded it – 1975's Fleetwood Mac, 1977's mega-smash Rumours and 1979's sonically adventurous double album Tusk. 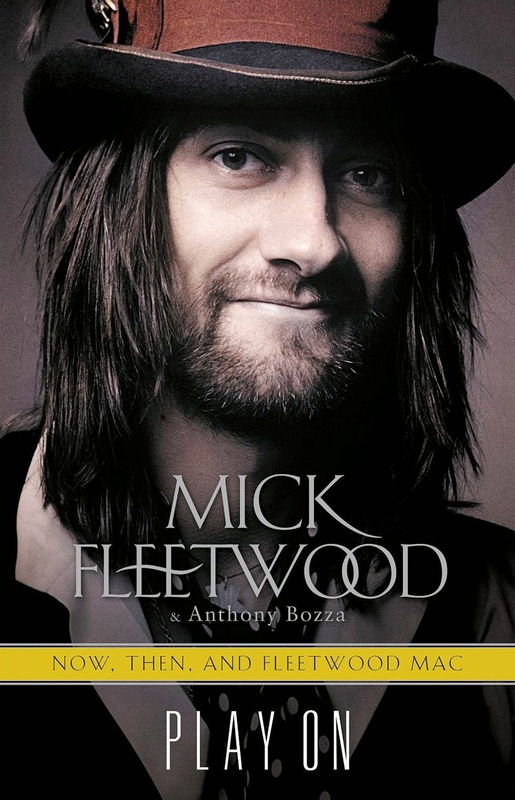 In an earlier interview with Rolling Stone, drummer Mick Fleetwood acknowledged that, in such imposing company, Mirage often gets overlooked – a notion that McVie seems to agree with. "It does, and I don't know why," she says. But, she adds, "As it stands today, a lot of people know every track on it. Which is quite unbelievable. So I just take it for what it is." 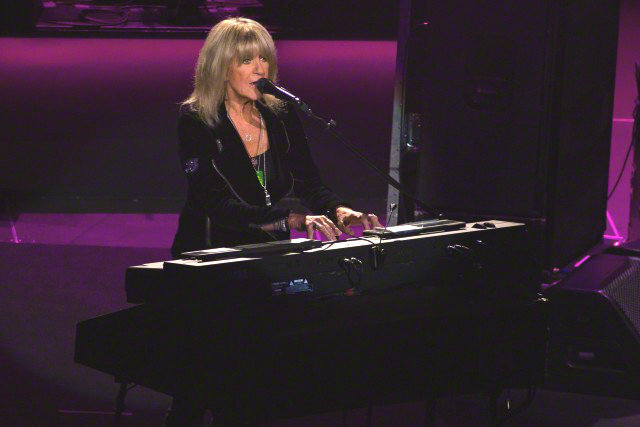 McVie spent some time reminiscing about the album with RS, from the "unusual" experience of recording at the Château d'Hérouville outside of Paris, to the "nightmare" of filming the video for her song "Hold Me" in the Mojave Desert outside of Palm Springs. But she wasn't only looking backward. 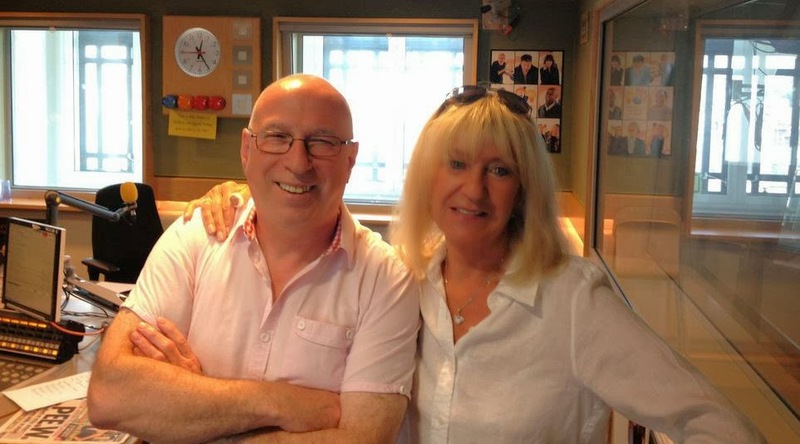 McVie also discussed Fleetwood Mac's plans for the future, which may include a new album and another world tour. "We're just gonna keep on doing what we do best," she said, then laughed. "Which, I'm not really sure what that is!" What was the state of Fleetwood Mac going into the making of Mirage? I suppose we all felt in a way that what we were doing was kind of an homage to Rumours, in the sense that, obviously, after Rumours we went completely the opposite way and made a double album of an entirely different nature with Tusk. And for Tusk we had done this hugely long tour. Two world tours, I believe. Then we all disappeared for a few years. 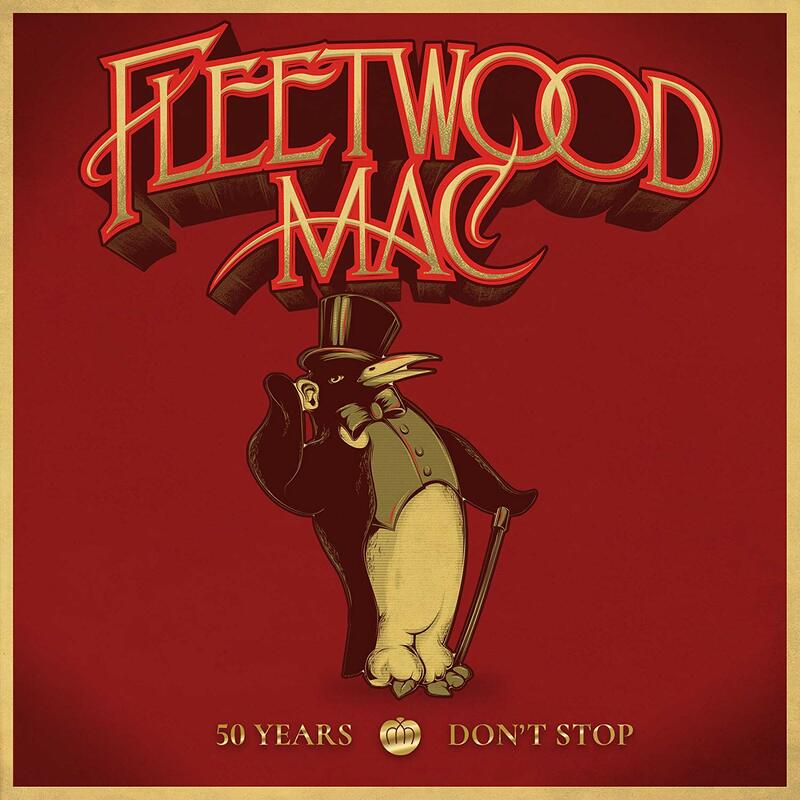 But we have a habit of doing that, Fleetwood Mac. Just kind of taking quite long hiatuses. And as we got together again, I think it was Mick who had this idea that perhaps we should enter another bubble-like situation, which was similar to what we had done for the Rumours album, when we recorded in Sausalito. Just taking us away from familiar things, like our families. There was the idea that maybe something would emerge from there that was completely different. Maybe it would make us more creative. And I think it worked, to an extent. It was definitely an unusual experience. Rather than Sausalito, for Mirage you went to France. Do you recall anything particular about recording at the Château d'Hérouville? Well, I don't think any of us remember a huge amount about it! But I don't remember there being anything bad about it, how about that [laughs]? It was extremely odd in the sense that it wasn't really a studio. It really was a rather beaten-up old castle. We were living in it, and then there was another area that was made to be a studio. And there were wine cellars underneath, which I believe we used as echo chambers. 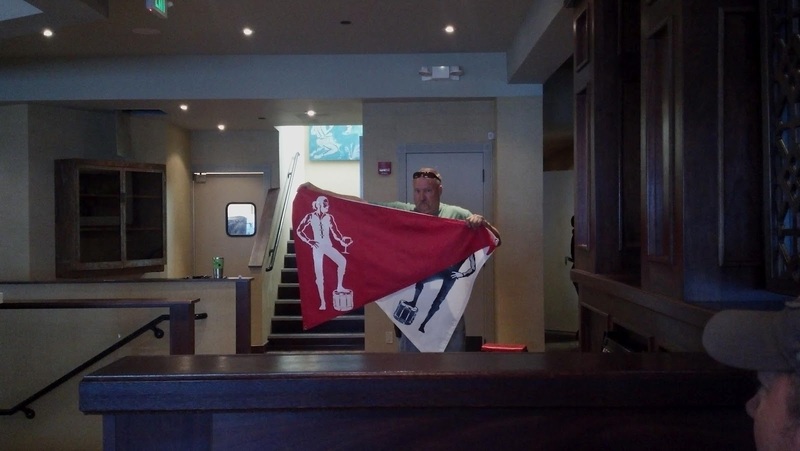 So it was unusual, but it also provided a "come-together" sort of moment. Because we really had no options to do anything else. In Sausalito, at least you were close to restaurants, clubs, whatever. But at the chateau, you were just there. We had the table tennis out, we had some radio-controlled helicopters, we had food cooked for us every night on the premises. ... I don't know, it was like some weird, manic kind of resort or something. But I think we got on really well during the making of the record. The actual recording part of it, there were no particular spats I can think of. And some of the tracks are really good. One of your tracks, "Hold Me," became the lead single off Mirage, and it was also a big hit. What do you recall about writing it? I'd co-written it with a friend of mine, Robbie Patton. And when we first recorded it it was only semi-finished, really. But everybody liked it so we thought, Well, we'll lay something down on tape and get the bones of it. What we put down was very basic – there were huge chunks that had nothing in them. And then we just built it up in sections. In the demo version of the song that appears on the second disc of the Mirage deluxe package, you perform the vocal alone. 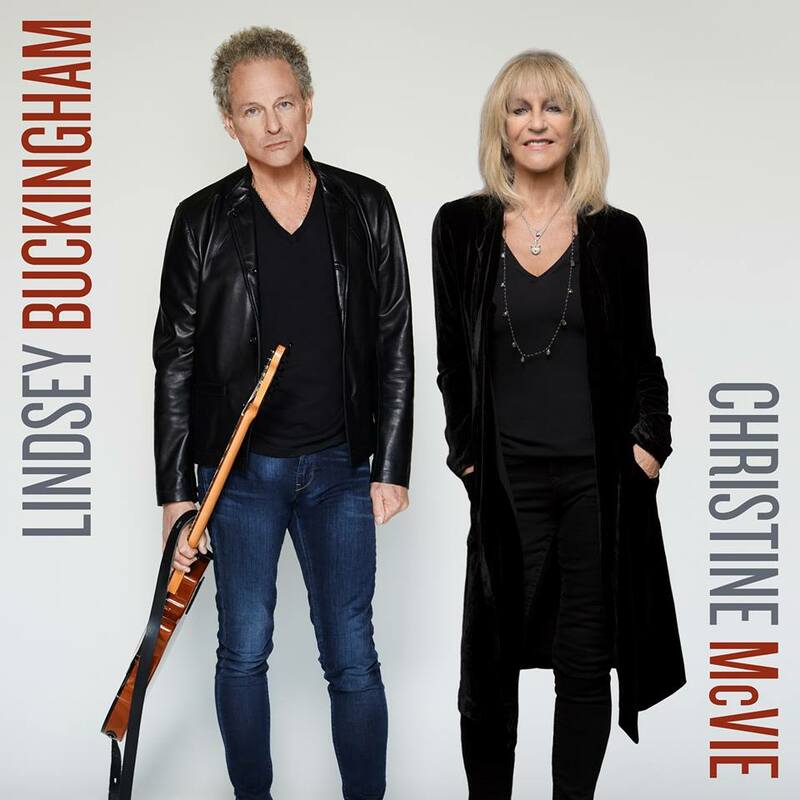 But the final version of "Hold Me" is more of a duet between you and Lindsey [Buckingham]. How did that change come about? I think some of these things just happen organically. I don't think it was a plan. But I do know that when I wrote the song with Robbie, he was also a singer, and he was always singing a lower part. And so at some point it became obvious to me that Lindsey would eventually do it. Yes, well, I think "Gypsy" stands out clearly as the best track on the album. Without a doubt. I just think the whole song came together in a very cohesive way. It's very musical. Very melodic. All the parts are right. It's just a very beautiful record. And, of course, that video – I know the record company spent a lot of money on it. Reportedly it had the biggest budget of any music video produced up to that point. Yeah. And it's one of my favorite videos of all time. 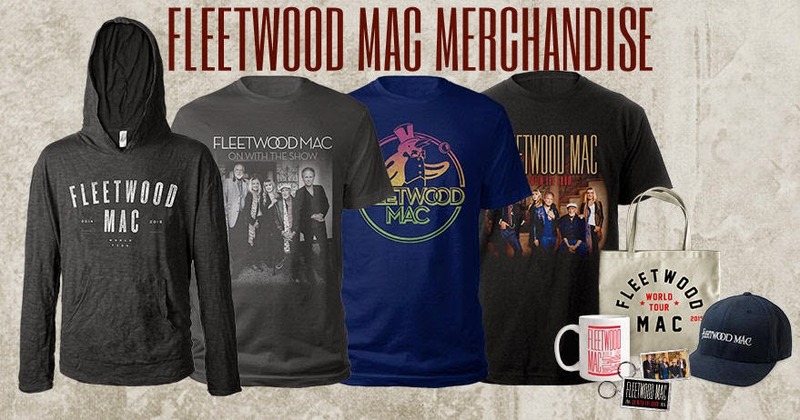 And I don't mean just of Fleetwood Mac's. What do you recall of shooting the video for "Hold Me"? "Hold Me" was a nightmare! It was the middle of the desert in Palm Springs, in the height of summer. I don't know what possessed us to do that. But we sometimes do crazy things [laughs]. Did it feel unnatural that you were doing it at all? MTV, and the idea of music video being a promotional tool, was a very new concept at the time. I'm sure we were a bit uneasy with doing it. To some extent, I've always felt that the music should be the thing that creates the emotion in you, rather than a video. There are so many songs that have become massive hits merely because the video is great, while the song is pretty rubbish. From that point of view I think I've always preferred to listen to a song rather than look at it. So it was a bit difficult. 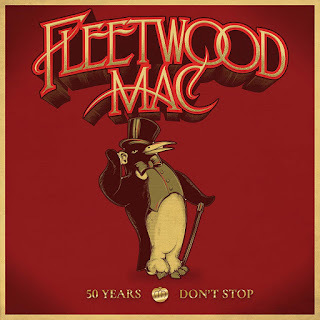 The directors of both the "Gypsy" and "Hold Me" videos have stated that they encountered some difficulties trying to navigate the thorny romantic relationships between band members at the time. Do you recall as much? [Laughs] Well, of course! I'm sure it oozes out over the screen when you watch some of the scenes. Yeah, for sure. And I'd be the first one to admit that none of us were stone-cold sober. There was a fair degree of alcohol and drugs going on. But everyone was doing it, so it was kind of the norm. In contrast to the long tour behind Tusk, the Mirage tour was relatively brief – just two months in the fall of 1982. Was there a reason for such an abbreviated run? I don't know why that was. Maybe Stevie was going off to do a tour. I can't remember if Lindsey had a tour. But it was short, and then we did another vanishing act for another couple years before we came back and did Tango in the Night. 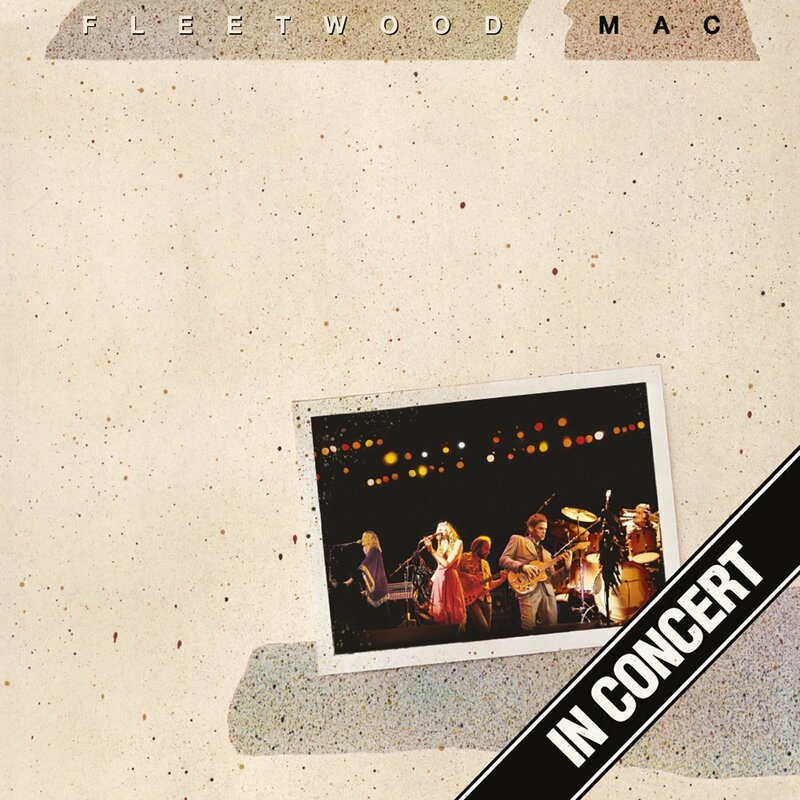 More recently, you took some time away from Fleetwood Mac, before returning in 2014 for a world tour. What is the future of the band at this point? Well, we cut seven songs in the studio already for the start of a brand-new studio album. Which we did probably nearer two years ago. We shelved that temporarily and then went on the road and did the tour. And now, actually, I think we're going back in in October to try to finish it off. Stevie hasn't participated yet, but hope springs eternal. She's going on a solo tour at the moment. But Lindsey and I, we have plenty of songs. There are tons more in the bag that we have yet to record. And they're fantastic. So we're going to carry on and try to finish the record. And then maybe if Stevie doesn't want to be part of that then we can go out and just do some smaller concerts. 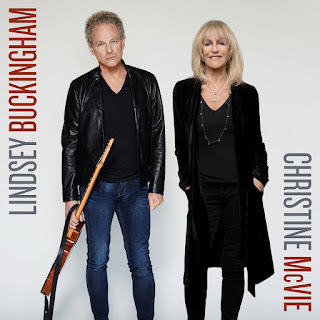 You would consider doing some shows with just you, Lindsey, Mick and John [McVie]? As a four-piece, yeah. With a view of doing a huge world tour after that, with Stevie. And would you expect that we'll see this new album in 2017? One would hope so, yeah. That's the plan. And I can't wait for it to be finished. It'll be great. 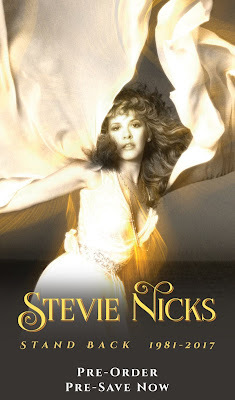 And then we'll hopefully do this world tour with Stevie. And after that, who knows? But we're all still alive, how about that? So that's a start.